INVESTOR SPECIAL - 3 Bedroom - 1.5 Bath Home. Possibility to make 4 Bedroom! Was previously rented for $850/month SELLER SAYS BRING OFFER! Kansas City is located in Missouri. Kansas City, Missouri 64134 has a population of 475,378. The median household income in Kansas City, Missouri 64134 is $45,376. The median household income for the surrounding county is $46,917 compared to the national median of $53,482. The median age of people living in Kansas City 64134 is 35 years. 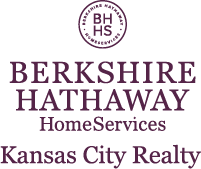 I am interested in 8609 E 114th Terrace, Kansas City, MO 64134.